Have you heard about Reverend Sanger's Public House and the work that is taking place there? There is a community effort to revive the first community theatre that closed its doors in the 1950's. The goal is to create a space for local artists to rehearse, create and showcase their talents free of charge & revive a great chapter of Bridgewater's history. 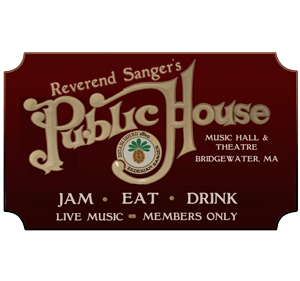 Located on Main Street in Bridgewater, Reverend Sanger's Public House is rich in local history. The home has changed hands many times since Reverend Sanger's family in the early 1800's, but it has always been a place of education, arts and hospitality. You can find out more about Reverend Sanger's Public House on Facebook by clicking here.